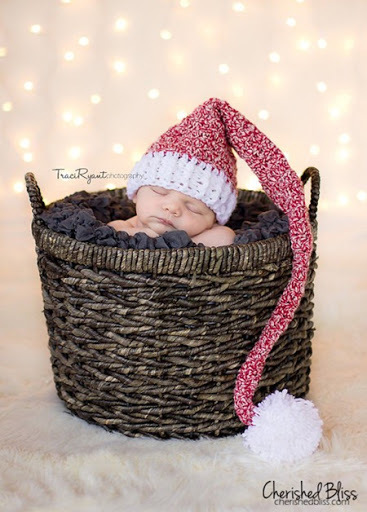 The adorable baby, the lighting, and how darling is that hat? Ashley at Cherished Bliss stopped by to show us how to make this! printing this for future reference! thanks!